Peak Holidays offer a selection of high quality self-catering holiday cottages in the Peak District. 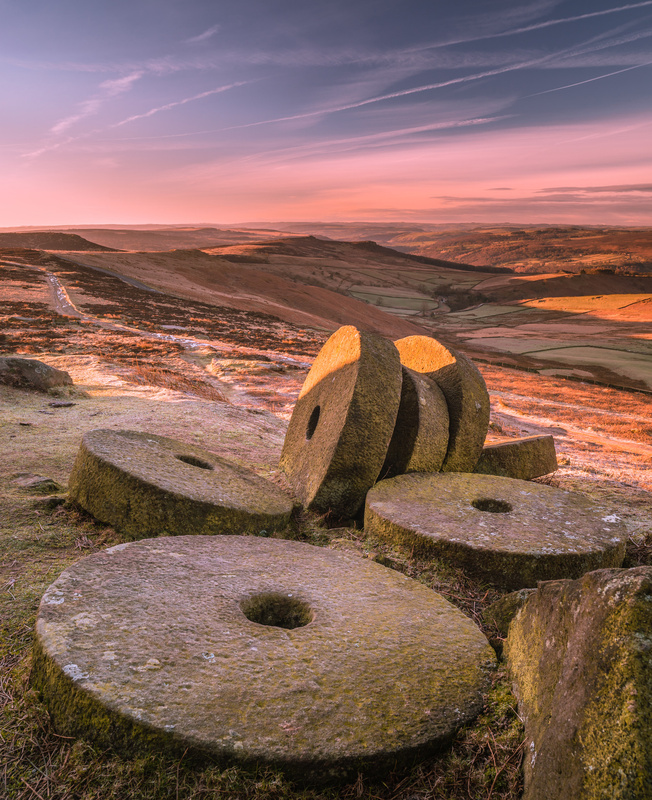 Whatever your tastes and interests, our cottages provide easy access to all of the Peak District. Choose a relaxing break or explore the numerous local attractions with family or friends, or for the thrill-seekers enjoy an activity holiday – walking, cycling, sailing, water-sports, horse riding, climbing – the options are endless. Planning a holiday can be almost like a military operation – but there is nothing like arriving at a perfectly thought through and carefully tailored cottage designed with you in mind. Totally kitted out with all you need for a fabulous family break. There are no fixed changeover days with Peak Holidays. We offer flexible holidays all year – book the length of holiday you want, starting on the day you prefer. We offer short breaks all year round too – and you don’t have to pay for the full week. We know how important your four legged friend is and we also know how difficult it can be to find accommodation which accepts dogs. We don’t just set simple number limits, but we want to ensure there is enough space for your dogs to be comfortable. Each holiday cottage is equipped to the highest standard and they all provide an ideal base to explore the delights of the Peak District. All our cottages are available throughout the year and we will always be flexible wherever we can to accommodate the start date and length of holiday you prefer. Pets are welcome at all our cottages at no extra cost. There are no additional charges – the price you see advertised is the price you pay. Looking for availability on a specific date? Our quick availability checker will let you easily see which of our cottages are still available for your chosen dates. Tip: If you are on a small screen device you can swipe the calendar to see more dates for the chosen month. Our approach of giving flexible holidays throughout the year occasionally means we have some availability which is not the usual length or start day for a cottage holiday. So, if you can be flexible when you take your holiday or how many days you stay we can offer you a special price. Availability and prices for other times can be found alongside each cottage description. Sleeps 7 in 3 bedrooms. This 17th century Grade II listed cottage located in the heart of the thriving village of Youlgreave, surrounded by beautiful countryside, near Bakewell, has been lovingly renovated to maintain the character but we have added some 21st century luxury…. Sleeps 6 in 3 bedrooms. Situated in the delightfully quiet village of Wetton, nestled above the Dove and Manifold valleys in the heart of the National Park,and has been recently renovated to create a beautifully appointed holiday cottage, with a good sized enclosed garden area…. Sleeps 5/6 in 3 bedrooms: Lovingly converted from two cottages, this spacious 300 year-old stone cottage in the village of Kniveton, retains lots of character, exposed beams and modern home comforts …. Sleeps 4/5 in 2 bedrooms. This 250 year-old pretty stone cottage with exposed beams, cottage garden and secluded patio area, is near the historic market town of Ashbourne, in the village of Kniveton…. Sleeps 2 in 1 bedroom. This 300 year-old stone cottage is full of character and extremely well-furnished throughout, is just a short stroll from the famous Sheepwash bridge in the picturesque village of Ashford in the Water …. Sleeps 2 in 1 / 2 bedroom. This cosy cottage is full of character and located near the centre of the popular bustling village of Tideswell, with shops and local pubs nearby and just a few miles east of Buxton …. Sleeps 2 + 2 bedrooms: This cosy cottage is full of character and located near the centre of the bustling village of Stoney Middleton, with shops and local pubs nearby and just a few miles from Bakewell …. Peak Holidays is a trading name for blue limes ltd (No. 3837283) a small family owned company, which has been trading since 1999. We offer a selection of high quality self-catering holiday cottages in the Peak District. We look after our cottages and our guests personally and are on-call throughout your stay should you need any help or advice. Cottage Owner - Can we help you? We also offer a complete holiday cottage marketing & letting service. Our changeover package including cleaning, linen changes, welcome packs and meeting guests – making ownership of a holiday cottage a profitable business without the hard work and administration. Dove Cottage, our new cottage in Tideswell, has some introductory pricing for 2018 to let you stay in the "Cathedral of the Peaks". 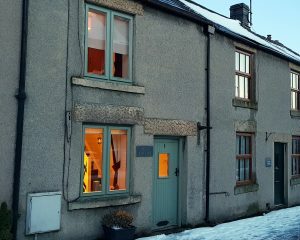 These prices cant last for long, so why not be one of the first to stay at Dove Cottage?